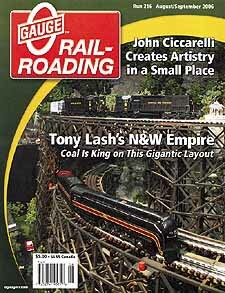 Tony Lash’s N&W Empire – Coal is King on this monster layout! Want To Know What’s Inside a REAL GP9? Police Station from Twin Whistle Sign & Kit Co.